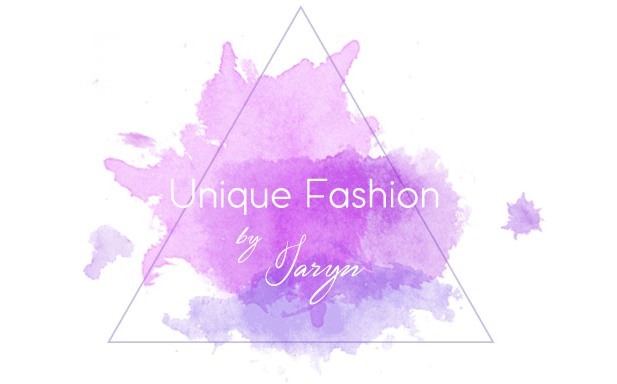 There reason I chose to write about VERÓNIKA PAGÁN, I belive in unique fashion, and I would say she describes this perfectly, she also is a local designer here in Puerto Rico and you should always support your locals before anywhere else. Her swim wear is amazing just for the summer or all year long her line is super trendy. Love it, and I wanted to share something local to all you fashionistas from all over the world. 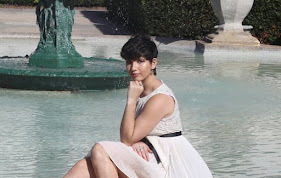 Hay una razón por la que optó por escribir sobre Veronika Pagan, creo en el estilo único, y yo diría que ella lo describe perfectamente, es una diseñadora local aquí en Puerto Rico y siempre se debe apoyar a los locales antes de cualquier otro lugar. Su linea de traje de baños es increíble para el verano o durante todo el año su línea esta muy de moda. Me encanta, y quería compartir algo local a todos ustedes, amantes de la moda de todo el mundo. With her standard for success, Verónika Pagán has slowly made a name for herself in the world of fashion. Currently established in her atelier in Condado, Puerto Rico, the designer is laboring arduously day in and day out, hoping to take her brand to the international stage in the coming years. A solid work ethic and passion for European fashion has been a winning combination for Verónika Pagán, whose love for art began at an early age. The Verónika Pagán brand reflects her personal style, as well as a deep love for the European aesthetic. In 2012 Verónika had the privilege of seeing one of her works grace the cover of Maxim, an international men’s magazine, being worn by famed actress Lindsay Lohan. Her designs are unique and one of a kind. how hot are those swim suits, i love the black bikini, its so chic! great inspiration! love the first pic! Oh how cool! Beautiful designs!